Dr. Jianpeng Zhou is Professor of environmental engineering in the Civil Engineering Department. He is a licensed Professional Engineer and a Board Certified Environmental Engineer (BCEE) with American Academy of Environmental Engineers and Scientists. Since joining SIUE in 2002, he has taught both undergraduate and graduate courses in water quality, water distribution and treatment, wastewater collection and treatment, environmental engineering and laboratory analysis, engineering hydrology, stormwater management and design, capstone senior design, and sustainable engineering; directed Masters and doctoral studies. 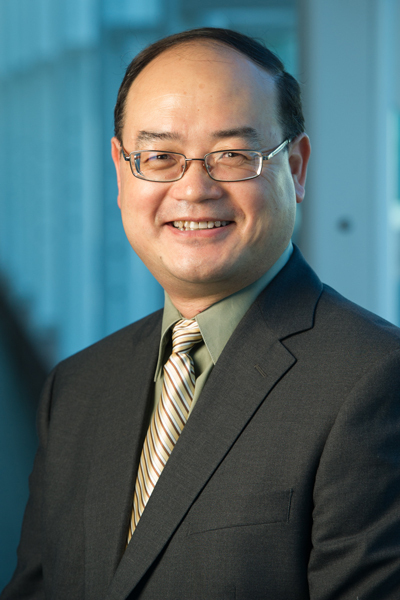 Dr. Zhou has conducted research in wastewater treatment and process modeling, wastewater sludge treatment and biosolids management, green infrastructure for stormwater management, and life cycle assessment, which led to his many publications of journal papers, conference proceedings, and research reports. He has obtained research funding from federal, state, regional and local governmental agencies, as well as industries. Dr. Zhou has served a number of professional associations including the Environmental and Water Resources Institute (EWRI) of ASCE. He chaired the Water, Wastewater, and Stormwater Council of EWRI and conducted technical workshops both in USA and abroad. 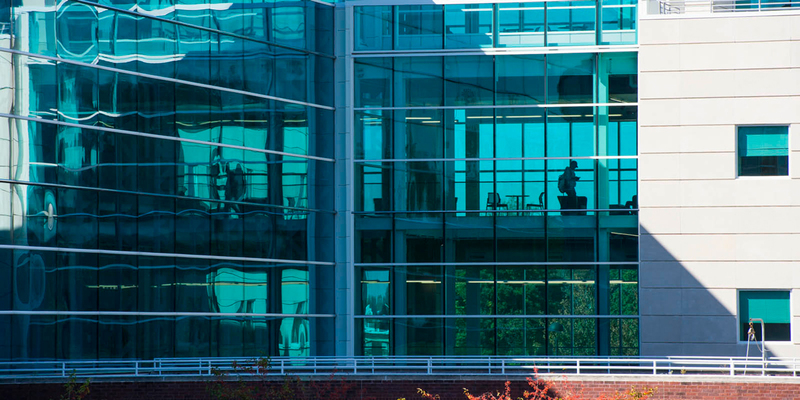 Before coming to SIUE, Dr. Zhou was an environmental engineer working for consulting firms in Vancouver, Canada, where he built extensive engineering experience in the design, study, and project management of water, wastewater, and municipal engineering projects. Dr. Zhou received his Ph.D. and M.A.Sc. degrees in Environmental Engineering from the University of British Columbia, Vancouver, Canada; his M.Eng. and B.Eng. degrees in Environmental Engineering from Tsinghua University, Beijing, China.